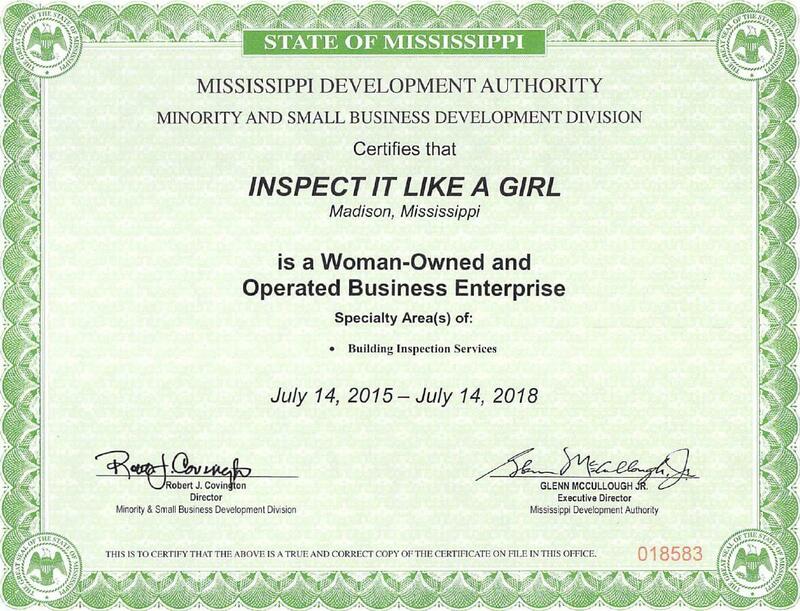 Inspect It Like A Girl® has been serving the Jackson Metro area since 2003. 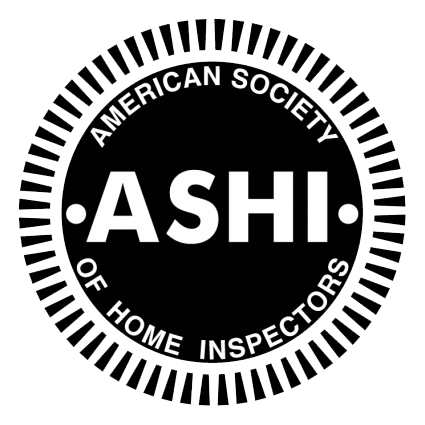 Our owner, ASHI Certified Home Inspector Pam Pybas, discovered that she was getting much of her referral business because she was a woman with a reputation for detail. Understanding that purchasing a home can be stressful, Pam’s goal has been to simplify the inspection process from the time the appointment is made until the inspection report is written and delivered to the client. 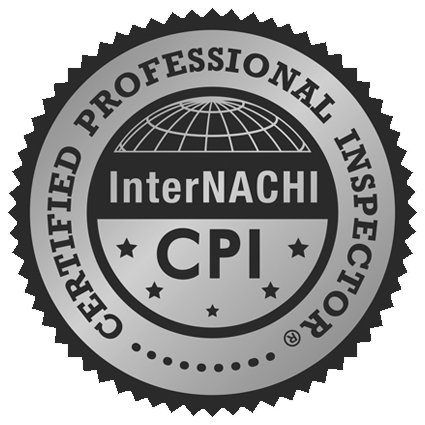 Our commitment to our clients doesn’t end when the inspection is over. Owning a home creates a whole new set of questions. From our monthly blog postings to our Home Owner Network personal app, we remain available and accessible to our clients to help them maintain and create equity in their real estate investment. 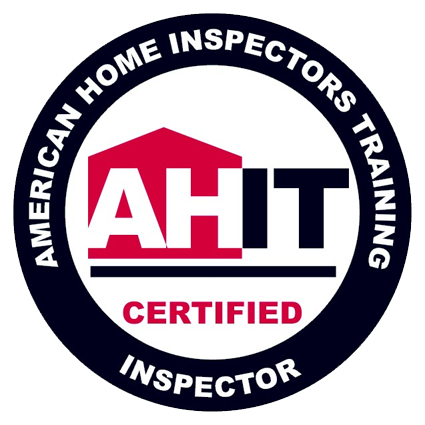 Inspect It Like A Girl® seeks to provide the highest quality inspection services through the recruitment and development of inspectors while advocating for the advancement of women in the home inspection industry. This is accomplished by networking with other professionals, empowering staff through team building, training and continuing education, and giving back to the community. 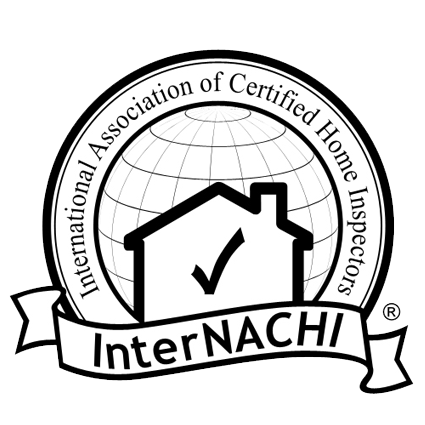 If you are not completely satisfied at the end of the inspection, not only will we refund the inspection fee, we will also pay for another licensed inspector of your choice to inspect the same house. 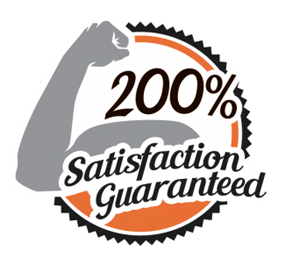 We are so confident in what we do, we are willing to back it up 200%! 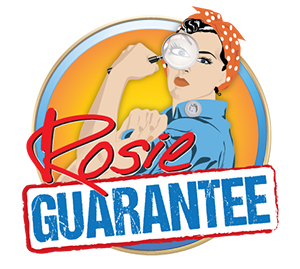 Every home inspection we perform comes with our exclusive Rosie Guarantee. This program is unique – none of the other guys offer such a guarantee! 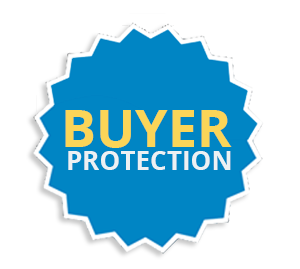 ***The Home Buyer Protection Plan does not apply to Investors or on Foreclosed/Distressed homes. 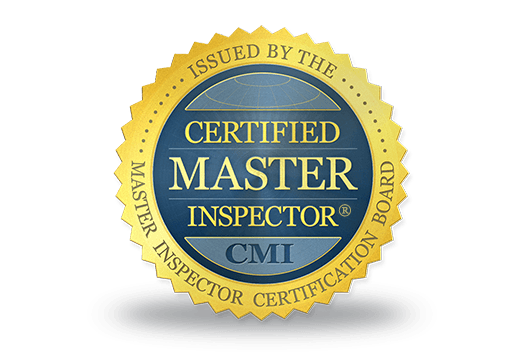 CMI is a professional designation only available to qualifying inspectors who are experienced, dedicated to education, and have a proven record in the inspection industry. Inspect It Like A Girl® is a Woman-Owned and Operated Business Enterprise. Want to Know More about Inspect it Like a Girl®?